Please consider covering the cost of the processing fee. Processing fee ($2.50 per $100 non-Amex and $3.50 per $100 for Amex). Thank you for your support! 11th Annual Sounds of Silence 5k/10k Run, Walk, Stroller-walk with Kid's Fun Run 50/50 Fundraiser! 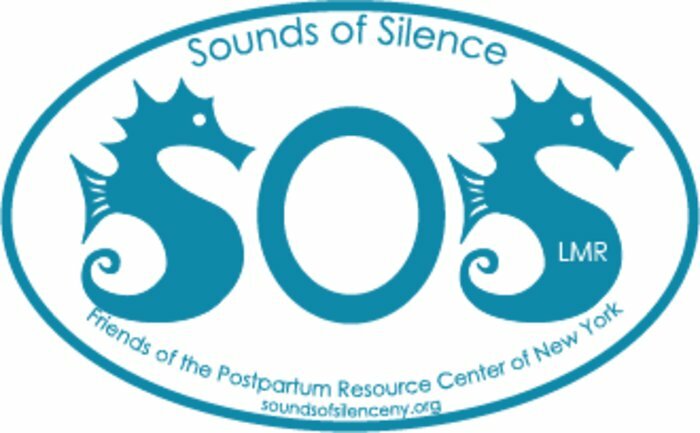 For this year's 11th Annual Sounds of Silence 5k/10k Run, we are offering a 50/50 Fundraiser to benefit the Postpartum Resource Center of New York. The drawing will take place on May 11, 2019. All proceeds from this raffle will be shared equally between the winner of each prize and the Postpartum Resource Center of New York, Inc. NOTE: Your ticket(s) will be mailed to you. You do not need to be present to win. All prize awards noted here are based on a sale of all 300 available tickets. Actual prize award(s) is based on total number of tickets sold.